Youth PowerPoint templates, backgrounds Presentation slides, PPT Themes and Graphics. Youth is the summer of life, a time of celebration, dance, music, romance and opening up new horizons. Presentation on youngsters, college life, best schools and colleges for them or advice to teenagers should not sound boring and orthodox. Give your presentation a young look too with our exciting range of youth PowerPoint themes and slide backgrounds. Add a dash of color to your slides with our youth education theme, fitness theme, friends theme or graduation theme. Let your presentation brim with life and energy as youngsters are and make the slideshow a visually interesting story with our youth themes and backgrounds. 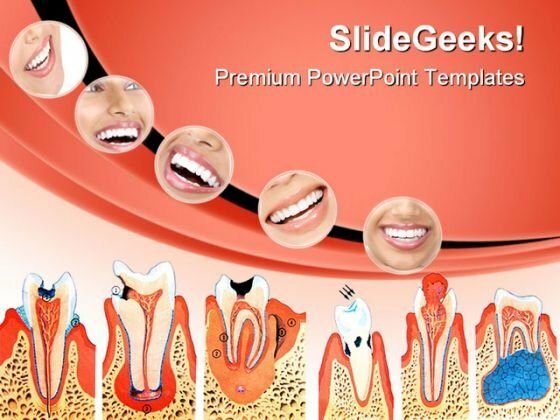 "Microsoft PowerPoint Theme and Slide with teeth illustration" Detail goals with our Teeth Illustration Dental PowerPoint Themes And PowerPoint Slides 0411. Download without worries with our money back guaranteee. Your audience will feast upon our Teeth Illustration Dental PowerPoint Themes And PowerPoint Slides 0411. They provide ample eye candy. 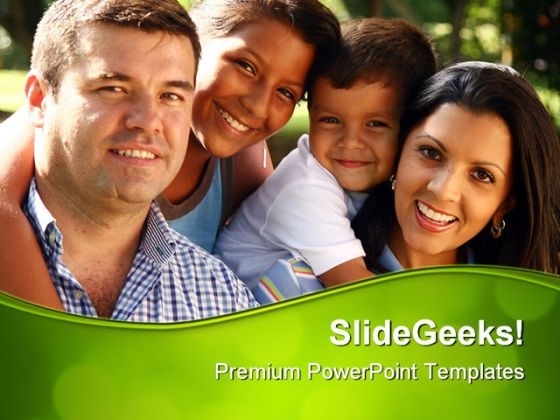 "Microsoft PowerPoint Template and Background with beautiful family enjoying together in the park" Forge ahead with our Beautiful Family Enjoying Holidays PowerPoint Templates And PowerPoint Backgrounds 0511. Download without worries with our money back guaranteee. Get the elevation you deserve. Ascend the ladder with our Beautiful Family Enjoying Holidays PowerPoint Templates And PowerPoint Backgrounds 0511. "Microsoft PowerPoint Template and Background with mortar board & diploma on white " Project your views with our Graduation Education PowerPoint Backgrounds And Templates 1210. Download without worries with our money back guaranteee. 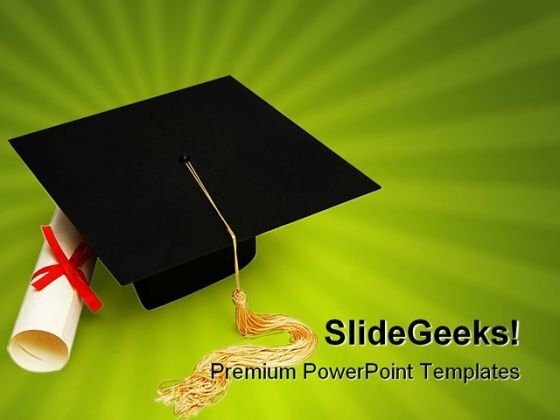 Close deals with our Graduation Education PowerPoint Backgrounds And Templates 1210. You will come out on top. Salad with tomato egg and bread cooking for dinner Everybody needs somebody. 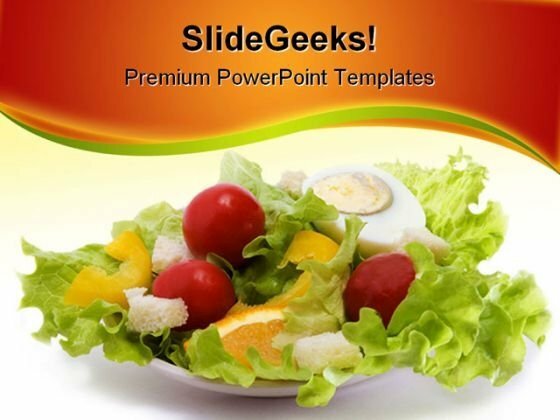 Our Healthy Salad Food PowerPoint Template 1110 will befriend your thoughts. Dream big and achieve it with our Healthy Salad Food PowerPoint Template 1110. Dont pass up this opportunity to shine.